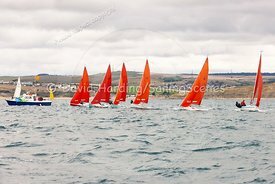 Sailing Scenes | Squib start, Weymouth Regatta 2018, 201809081118. 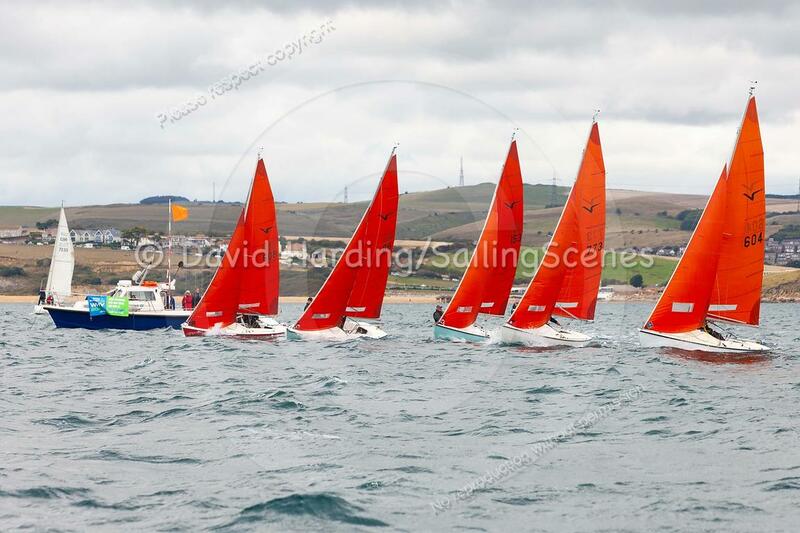 Squib start, Weymouth Regatta 2018, 201809081118. 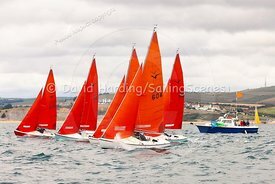 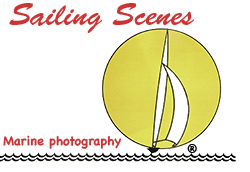 SEARCHING: use the search tab on the right or, for older photos, have a look on the archive Sailing Scenes site as well.